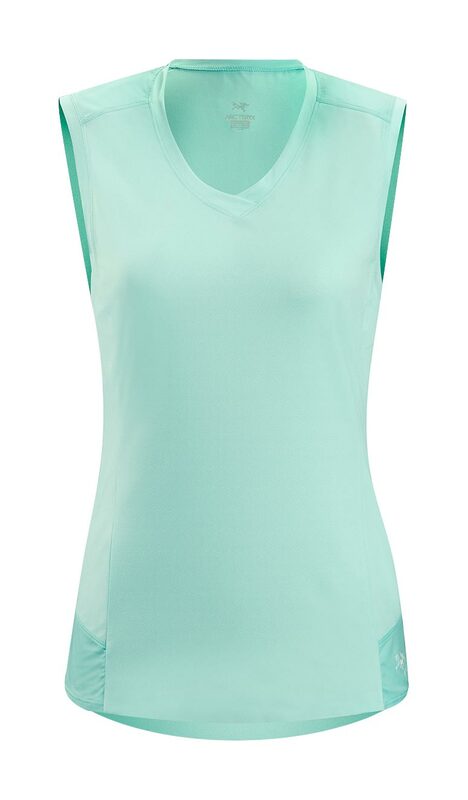 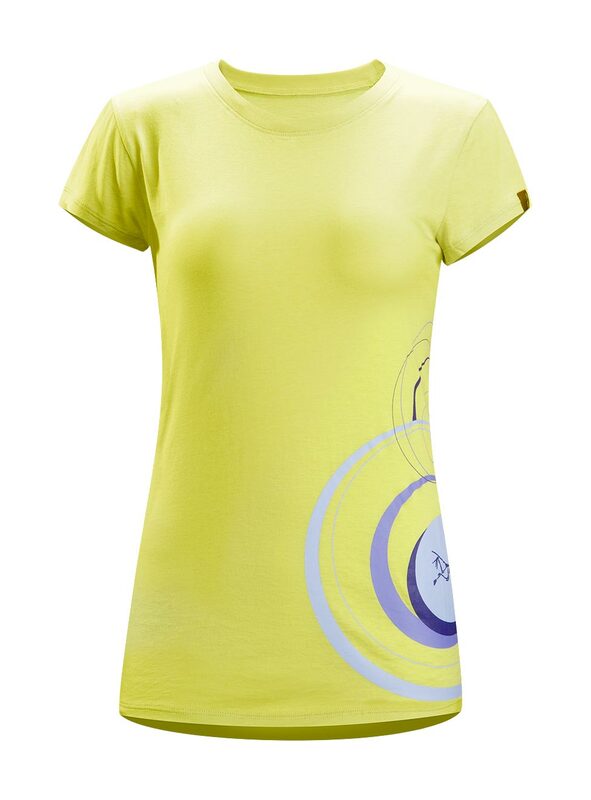 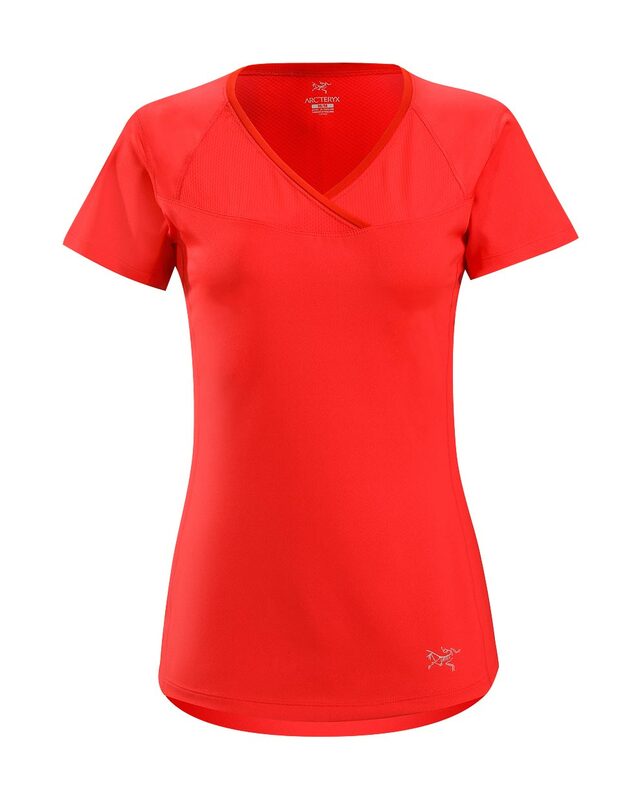 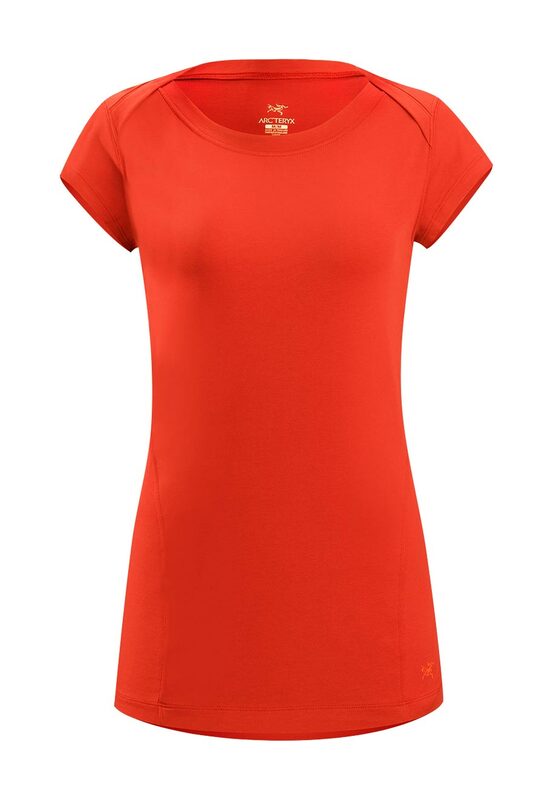 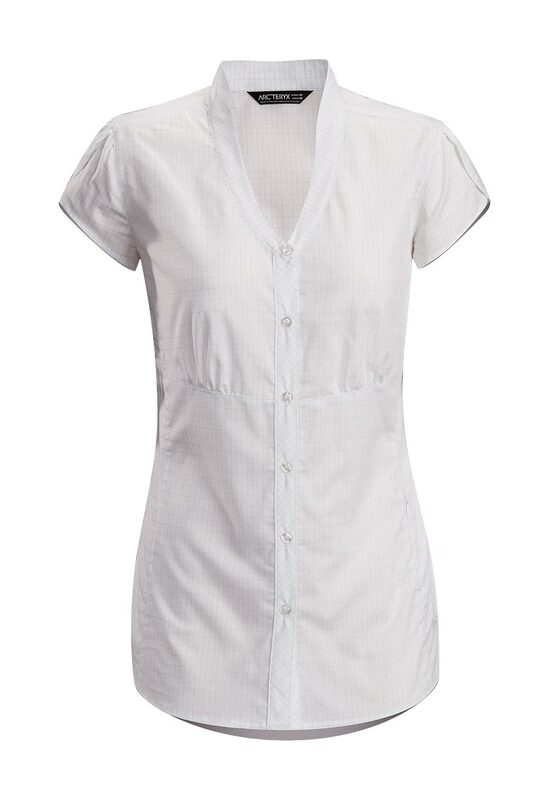 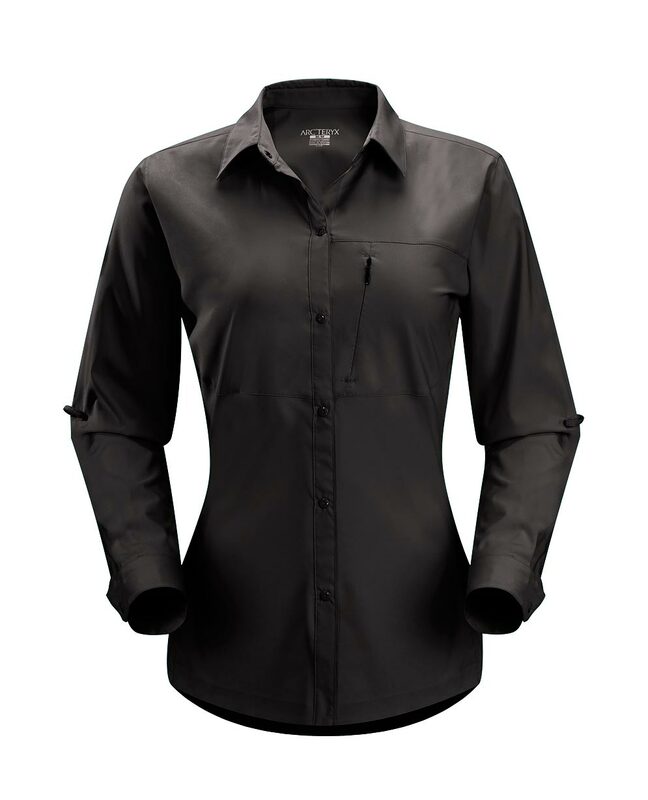 Rock Climbing / Endorphin/Fitness / Casual/Urban This wide boat-neckline top has been redesigned with a longer body length. 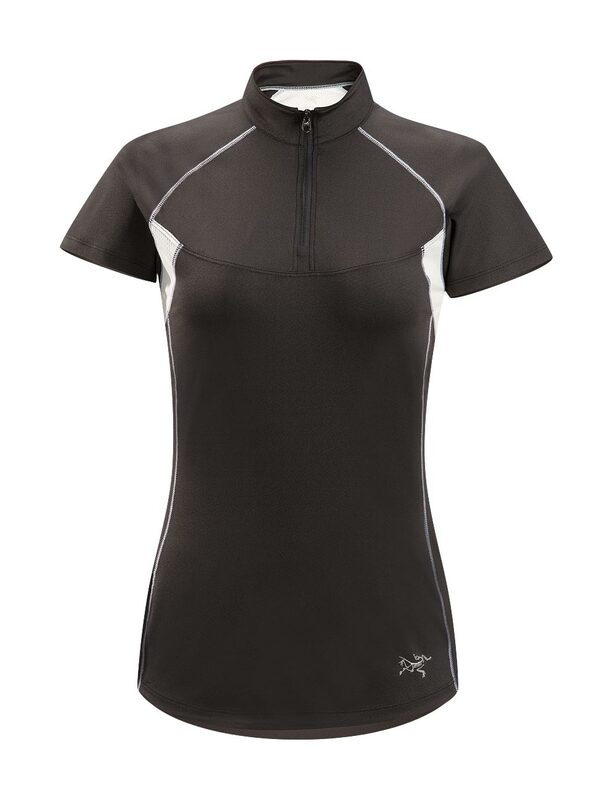 Capped sleeves and anatomically-shaped DryTech panels present a pleasing silhouette and wick away moisture for added comfort. 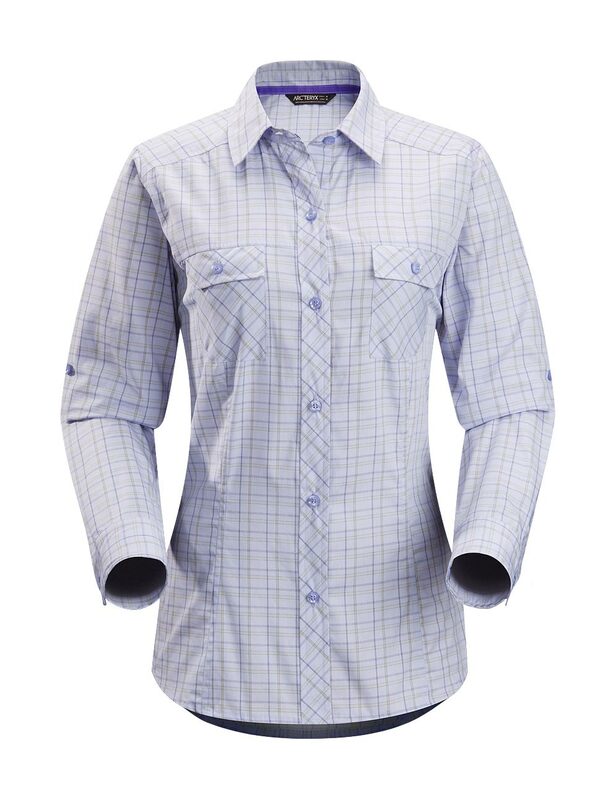 Non-chafing label DryTech —Cotton/Polyester/Lycra blend Machine wash in cold water or dry clean.